I’m sure you’ve all seen the “One hour into drinking a Coke” infographic floating around today. 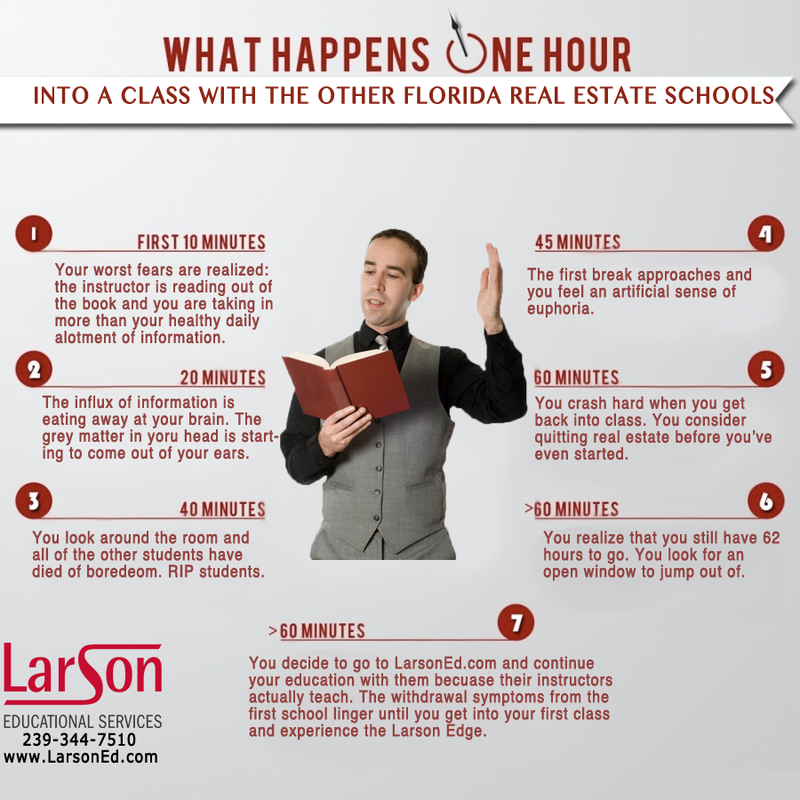 So we decided to make a “One hour into real estate education” infographic of our own. This entry was posted in florida real estate school, naples real estate school and tagged florida real estate school, larson educational services, naples real estate school, real estate education florida, real estate school florida, real estate school naples. Bookmark the permalink. ← Thank you to all of our loyal fans!